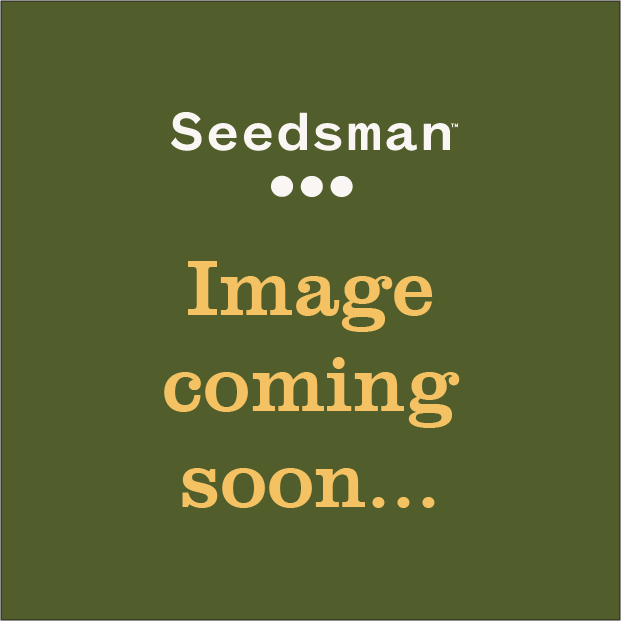 This Assorted Auto Feminised Mix from Buddha Seeds has a selection of this seed bank's well-known automatic strains White Dwarf, Red Dwarf, Deimos and Syrup together with newer strains of interest that result from its breeding programme. In other words there will be a blend of old favourites and newly discovered tastes and sensations. 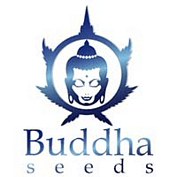 The seeds are packed in a singe tube with no identification of the different strains.